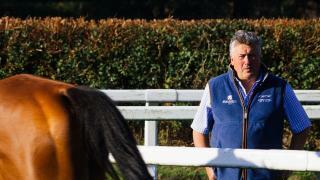 Paul is the current champion National Hunt trainer based in Ditcheat, Somerset. His racing career started off in the saddle but though he managed 133 winners as a jockey, weight battles brought his riding career to an end! 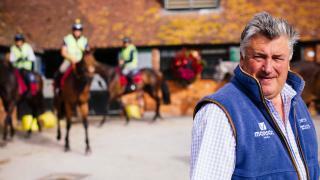 Becoming a trainer was always at the back of his mind and after two years as an assistant trainer to David Baron, Paul grabbed an opportunity to take the lease in Paul Barber’s Ditcheat yard. There have been many highlights since – including a first Gold Cup with See More Business in 1999 and more glory in Cheltenham’s big race with Kauto Star (twice) and Denman. Paul enjoys writing his column and trying to bring racing to the greater public. Each week you can catch Paul Nicholls’ view on his weekend runners here. Paul will also bring you all the latest news from his Ditcheat yard and exclusive video content too. 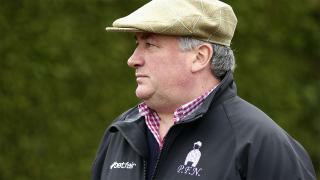 So come back to Betting.betfair.com an enjoy a cracking National Hunt season with Paul Nicholls and Betfair!